Like most families these days finding someone to watch our children is hard, grandparents often work these days, families live miles apart and everyone is leading busy lives. 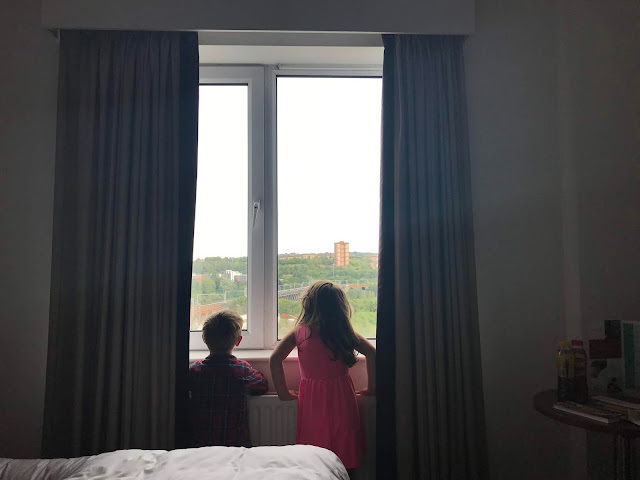 Myself and the other half rarely have any time apart from the children, date nights are rare in our house and we have only had one child-free night together in the past six years. If we want to go out for a meal just the two of us we have to book one of the grandparents weeks in advance around everyone's work schedules which can be challenging. We don't even have childcare in place for our upcoming wedding in just a few months time so we have been looking into childcare options. 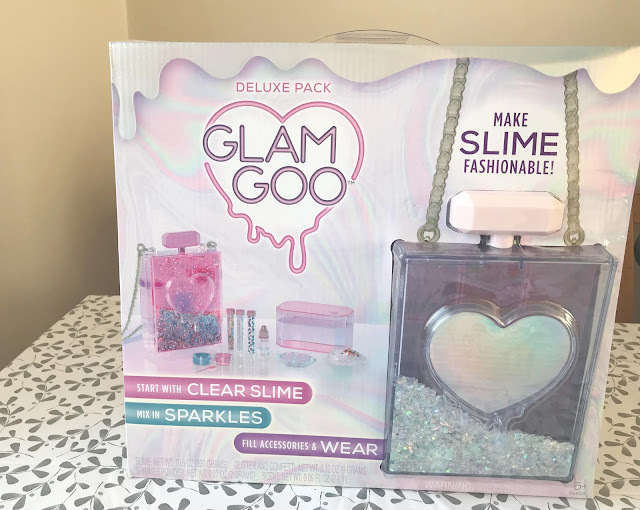 My five-year-old daughter is really into surprise toys, any kind of blind bag type toy really interest her as she loves the surprise element of opening things up and discovering what is inside. 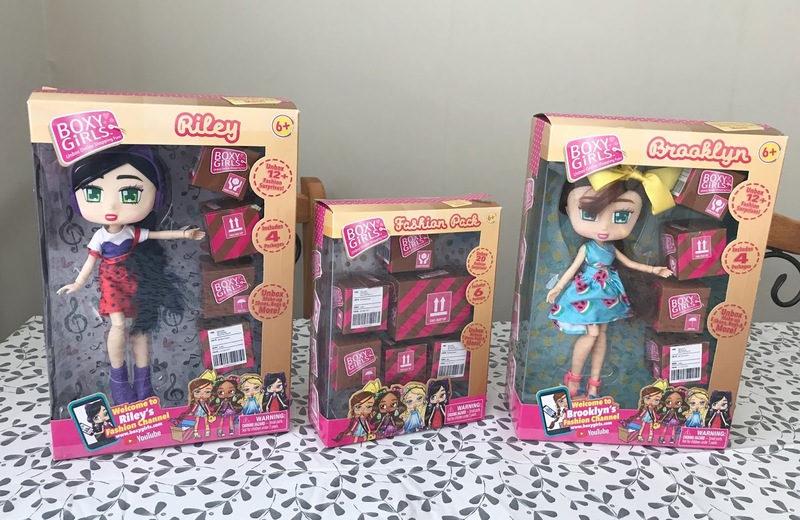 So when I heard about Boxy Girls which are fashion dolls that come with surprise boxes of accessories I knew these would be a huge hit with her. 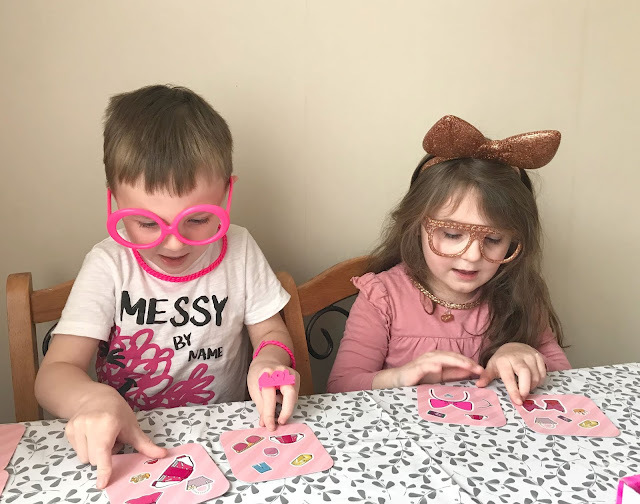 She could not contain her excitement when she saw we were sent two dolls and a fashion pack to review, as she had seen these dolls on YouTube and was eager to have some of her own. 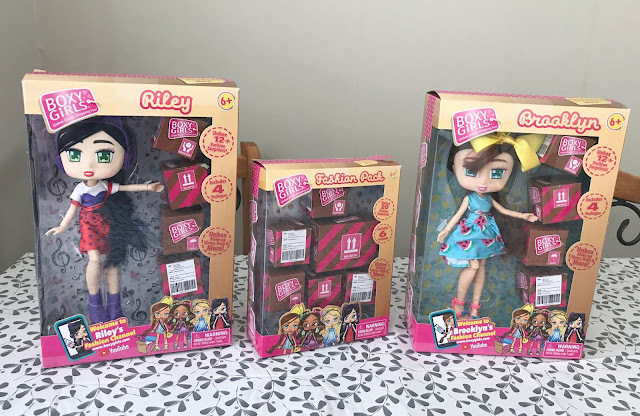 We were kindly sent Riley and Brooklyn dolls (£17.99 each) plus a Fashion pack (£9.99), there are also two other dolls to collect called Nomi and Willa. Boxy Girls are rather cute dolls, they look childlike with big heads and huge box-shaped eyes, long brushable hair and fully moveable arms and legs. They come in nice outfits and each doll comes with four small surprise boxes which contain accessories. Like most children my little two love slime, they think it is great fun so were happy when I was recently sent a Glam Goo set for BFF day. As we were sent the kits to celebrate BFF day we were sent two kits, one for Sophia and one for her friend. 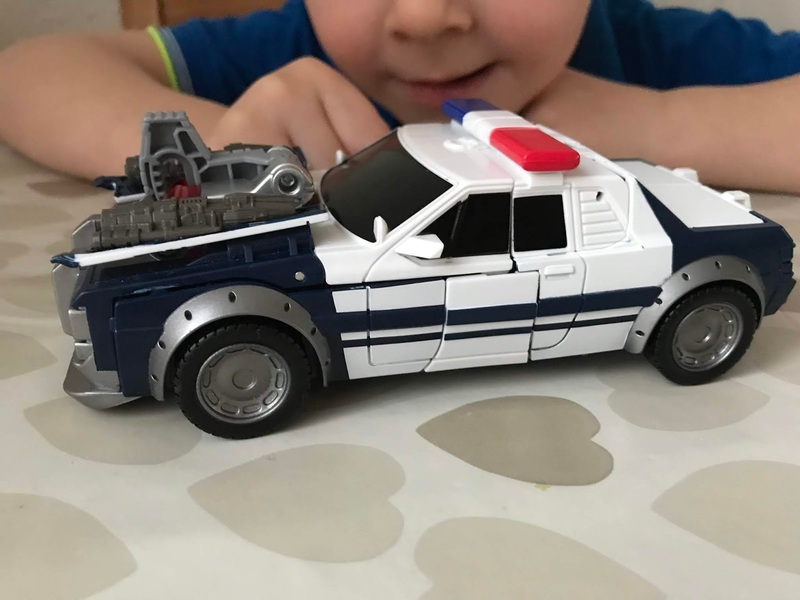 Our parcel was a bit late in arriving so we missed BFF day but we had some fun during half-term getting creative with this kit. 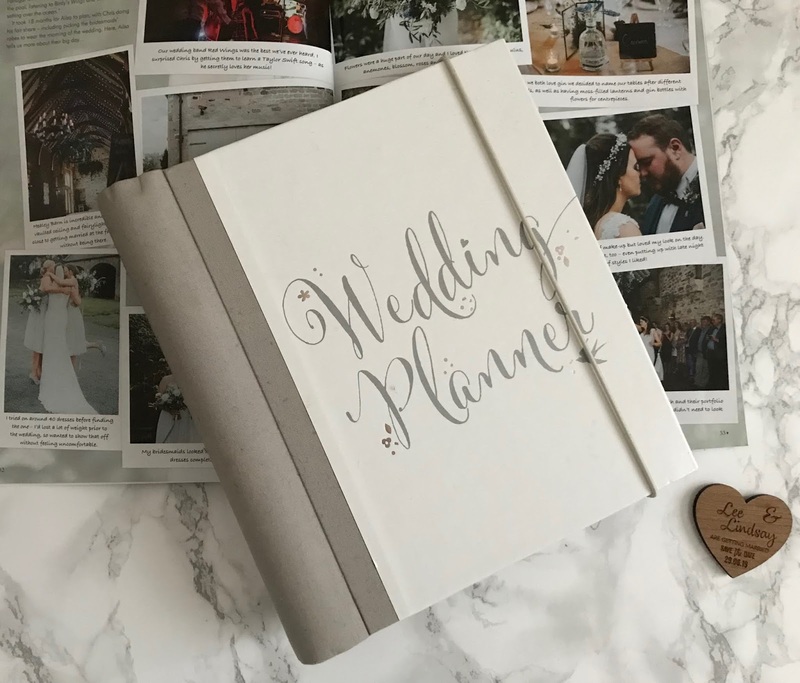 This year I have so much to celebrate, I am getting married in the summer and have my hen party to attend and a honeymoon to go on. I also have family parties, christenings and weddings to attend along with some nights out and date nights with my other half. It is set to be a busy year and I can not wait to experience it all. However, like a lot of Mams, I don't have many nice going-out outfits anymore as I mostly live in jeans and casual clothes, so I need to treat myself to a few nice party dresses. I have been scouring the internet to see if I can find any that I like as a plus size mam I want something that is flattering, comfortable and stylish. I recently discovered JD Williams.co.uk and they have a great range of dresses for any occasion and I decided to put together a little wishlist of some of the dresses that I like the look of. Making Sure children learn all about road safety is an important subject, it's key to preventing them from having a road traffic accident, and it prepares them for when they have to use the road alone. Teaching your children about road safety doesn't have to be boring. We've put together a few ideas for how you can make road safety fun for young children. Use toy cars, bikes and characters to explain what would happen in different scenarios. 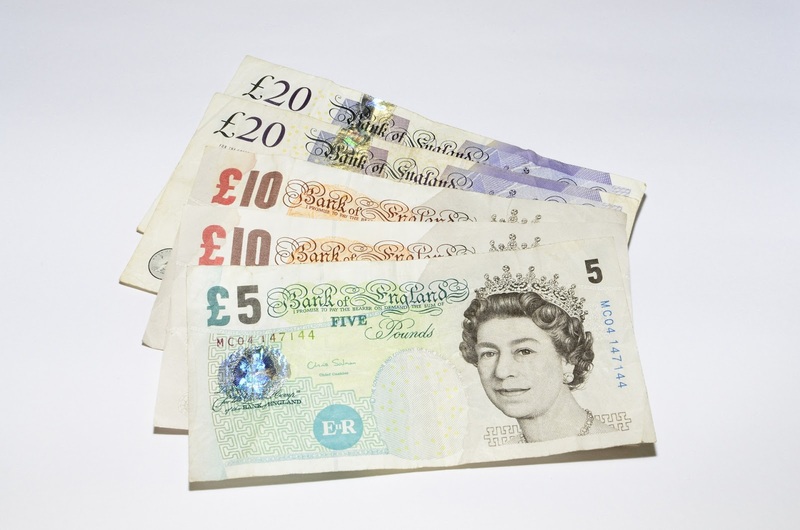 For example, a racing car moving fast can demonstrate the impact it will have on a pedestrian crossing the road, or a car approaching a set of traffic lights will show what action they should take if the lights are on amber. Today, Tuesday the 5th of February is Safer Internet Day and in today's digital world it is something that all of us parents need to be aware of. When I was growing up there was no WI-FI - just super slow dial-up, so children never really went online very much. Nowaday's children, like my own, are growing up from a young age being able to work tablets and smartphones and watch YouTube videos of children opening surprise toys and making slime. It is all new and us parents need to ensure that we keep our children safe online, as a parent to a 4,5 and 16-year-old myself keeping my children safe online is something that I do worry about and try and be aware of especially as my teen uses social media herself. 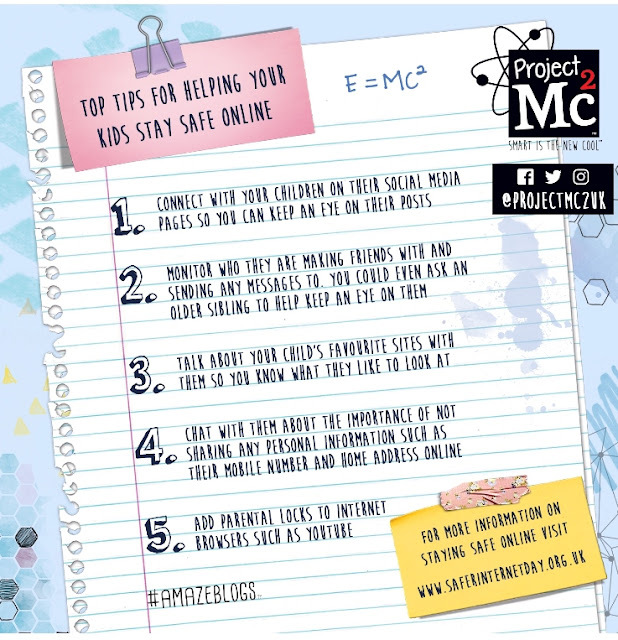 With this in mind Project MC2, who you may be familiar with from the Netflix show or from the great range of S.T.E.A.M toys have produced some top tips for keeping children safe online. Something I think all of us parents should read and familiarise ourselves with. 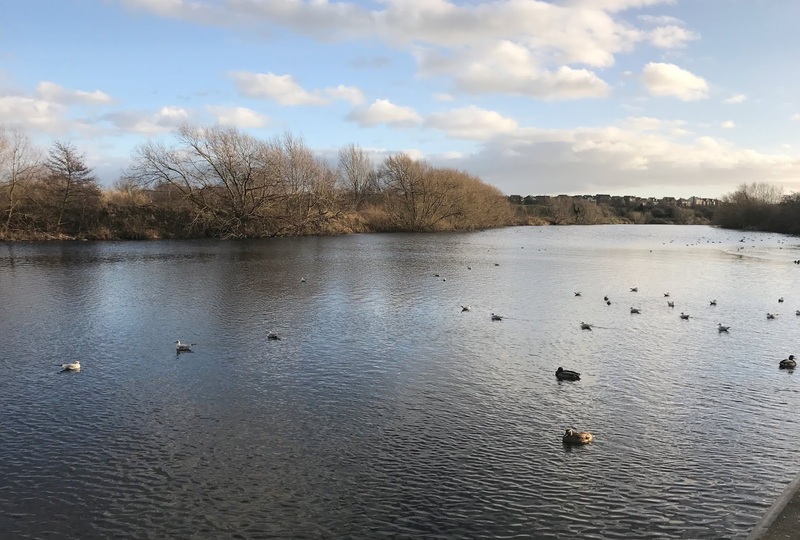 Can you believe it is February already? In some weird way it feels like January lasted forever but in another way, it feels like it passed in the blink of an eye. Time really does fly by when you're having fun, not that I had much fun in January mind it was just an ok month I guess. January is always a bit boring as it is so long between paydays and the weather is always freezing cold, I am really not a fan of the cold. It wasn't bad though, we had a few days out, done some wedding planning, binge-watched Luther, kept the kids entertained, usual family life.